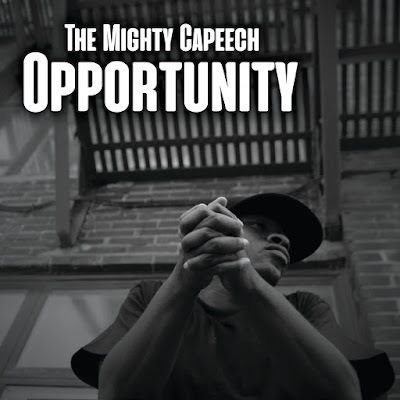 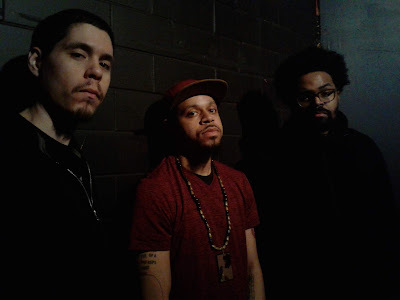 The Mighty Capeech - "Opportunity"
The Mighty Capeech drops off a new single that takes the time to discuss the discrepancies between different people and the opportunities they are given. 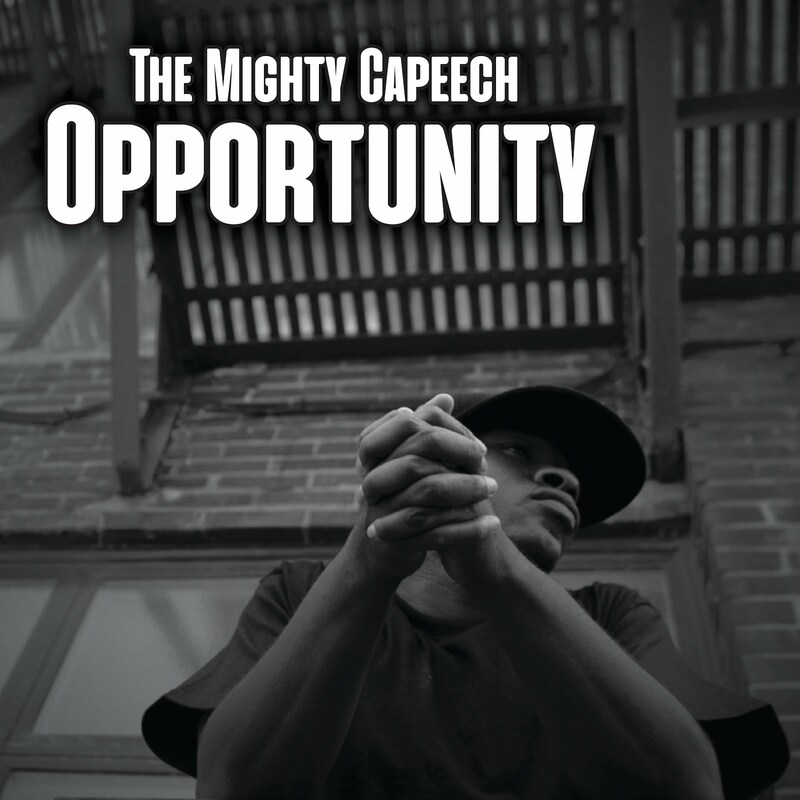 The track, rightfully titled "Opportunity", presents the perspective of Capeech and people around, as well as the lifestyle that they have inherited. 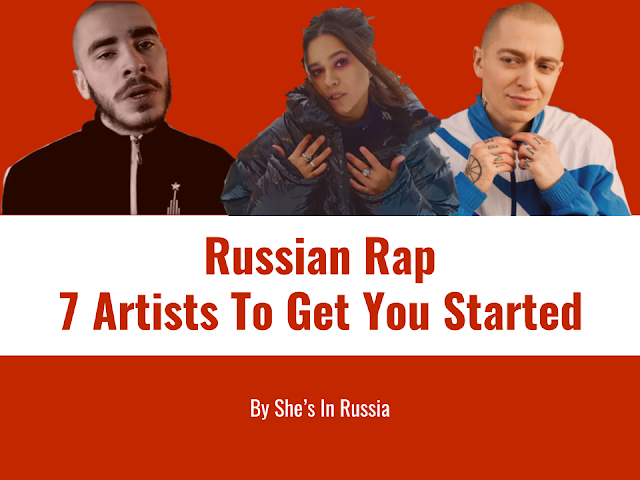 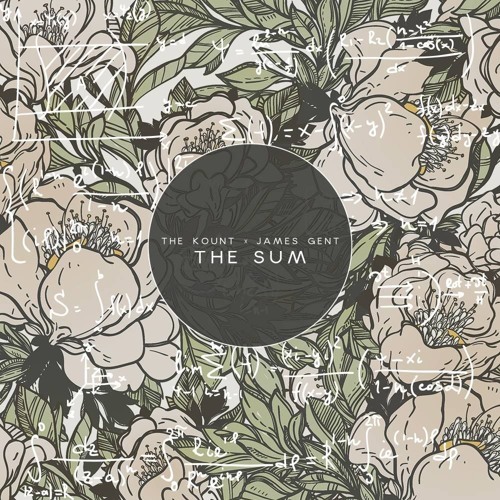 The Toronto artists maintains an effectively calm delivery on production from Rel McCoy while managing to engage listeners with well-thought bars.